SHORTLISTED FOR THE 2015 SAMUEL JOHNSON PRIZE`Gripping and at times ineffably sad, this book would be poetic even without the poetry. A moving, fascinating biography' The TimesTed Hughes, Poet Laureate, was one of the greatest writers of the twentieth century. He is one of Britain's most important poets, a poet of claws and cages: Jaguar, Hawk and Crow. Event and animal are turned to myth in his work. 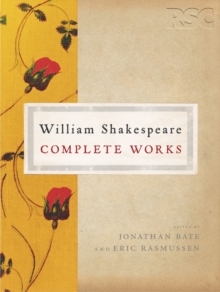 Yet he is also a poet of deep tenderness, of restorative memory steeped in the English literary tradition. A poet of motion and force, of rivers, light and redemption, of beasts in brooding landscapes. With an equal gift for poetry and prose, and with a soul as capacious as any poet who has lived, he was also a prolific children's writer and has been hailed as the greatest English letter-writer since John Keats. With his magnetic personality and an insatiable appetite for friendship, for love and for life, he also attracted more scandal than any poet since Lord Byron. At the centre of the book is Hughes's lifelong quest to come to terms with the suicide of his first wife, Sylvia Plath, the saddest and most infamous moment in the public history of modern poetry. Ted Hughes left behind him a more complete archive of notes and journals than any other major poet, including thousands of pages of drafts, unpublished poems and memorandum books that make up an almost complete record of Hughes's inner life, preserved by him for posterity. 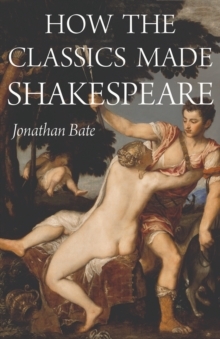 Renowned scholar Sir Jonathan Bate has spent five years in his archives, unearthing a wealth of new material. His book offers for the first time the full story of Ted Hughes's life as it was lived, remembered and reshaped in his art. 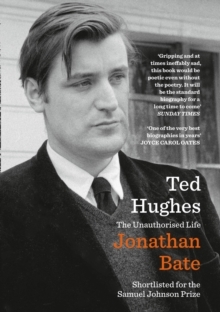 It is a book that honours, though not uncritically, Ted Hughes's poetry and the art of life-writing, approached by his biographer with an honesty answerable to Hughes's own.